Despite these alarming statistics, the New York State Department of Transportation (NYSDOT) will be spending less on infrastructure and amenities that make streets safer for these users of the road. According to the Campaign’s analysis of NYSDOT’s “2013 Draft Statewide Transportation Improvement Program (STIP)”, the blueprint for how NYSDOT will spend its transportation dollars, New York will be spending 40 percent less of its overall transportation dollars on projects such as sidewalks, painted or new crosswalks, bicycle lanes or pedestrian islands, measures that make it safer and more inviting for people to walk and bike. 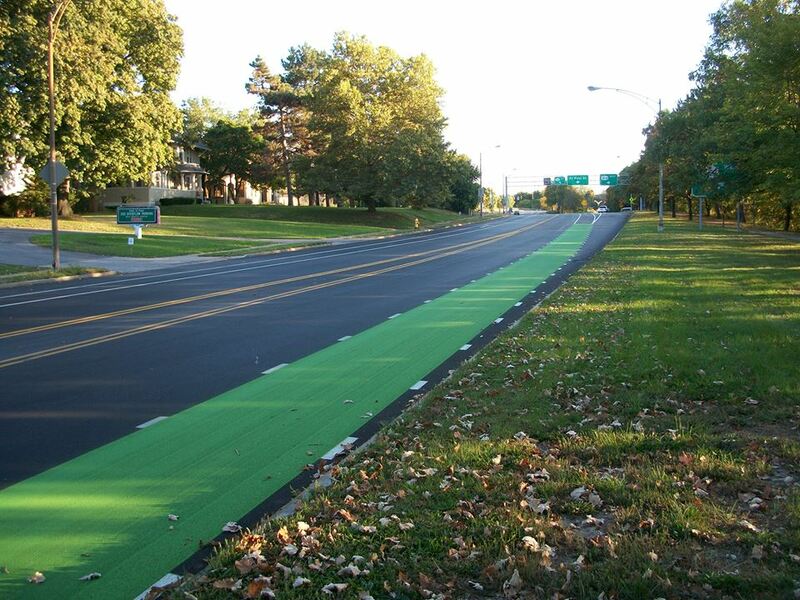 Many of these safety measures are low-cost, such as re-striping vehicle lanes to accommodate bicycles or repainting crosswalks so they are more visible, so the reduction in funding amounts to significantly fewer projects that make roadways safer for all users of the road. In 2012, a Complete Streets bill was signed into law by Governor Cuomo sending a strong signal that streets should include safer road infrastructurefor everyone that uses New York’s roads—including drivers, pedestrians, bicyclists and transit users of all ages and abilities. Yet, the paltry investment recalls that message. 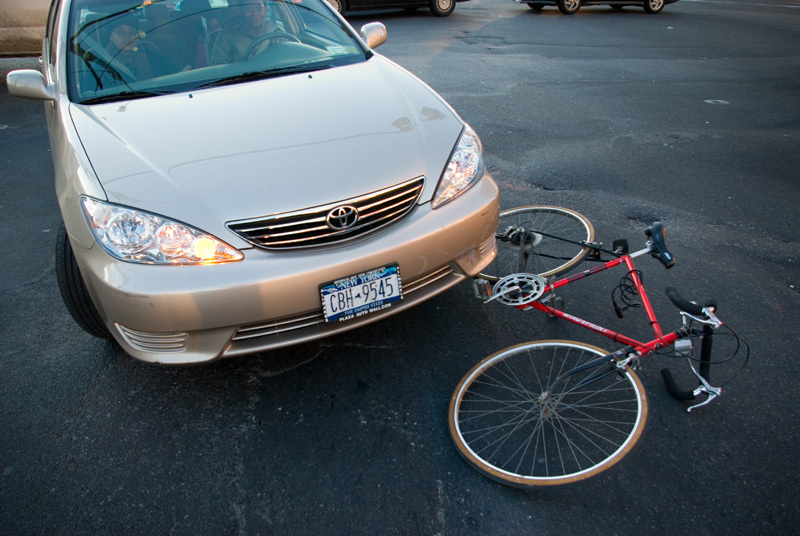 Multi vehicle collisions involving pedestrians or bicyclists are not always recorded as collisions with pedestrians or bicyclists as it depends on the reporting officer’s interpretation of the crash event and the sequence of the crash event. This may result in an underreporting of vehicle collisions with pedestrians and bicyclists. These numbers do not encompass the larger road and bridge projects that include some component of pedestrian and/or bicycling infrastructure. Unfortunately, NYSDOT does not separate out the costs of the various components on these larger projects, so it is impossible to tell how much is being spent on just pedestrian and bicycling improvements. That said, in the Draft STIP, NYSDOT is planning to spend over 60% less of its overall transportation dollars on road and bridge projects that include pedestrian/bicycling infrastructure, excluding 3 major bridge projects: the Tappan Zee, Kosciuszko, and Bayonne bridges. Does the report break down the fatalities by municipality? Jason, TSTC did not break the fatalities down by municipality, only the collisions. But if this is something that would be very helpful to you, they would be willing to crunch the numbers. Let us know.